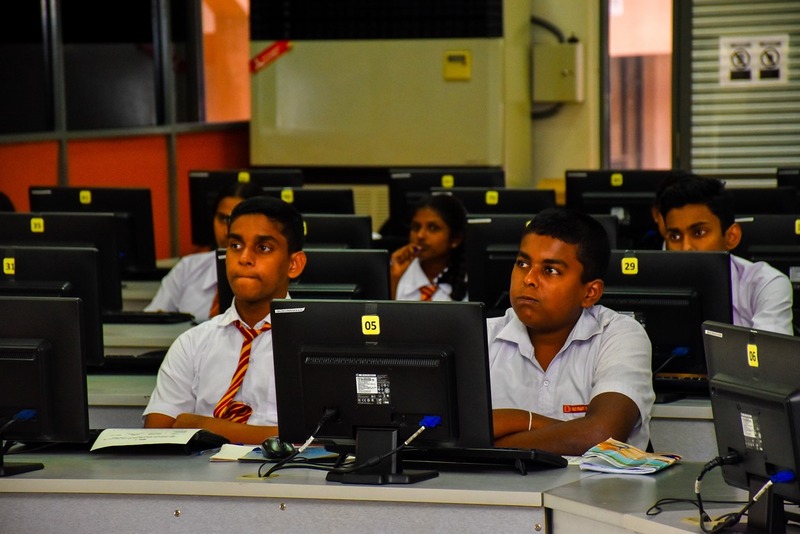 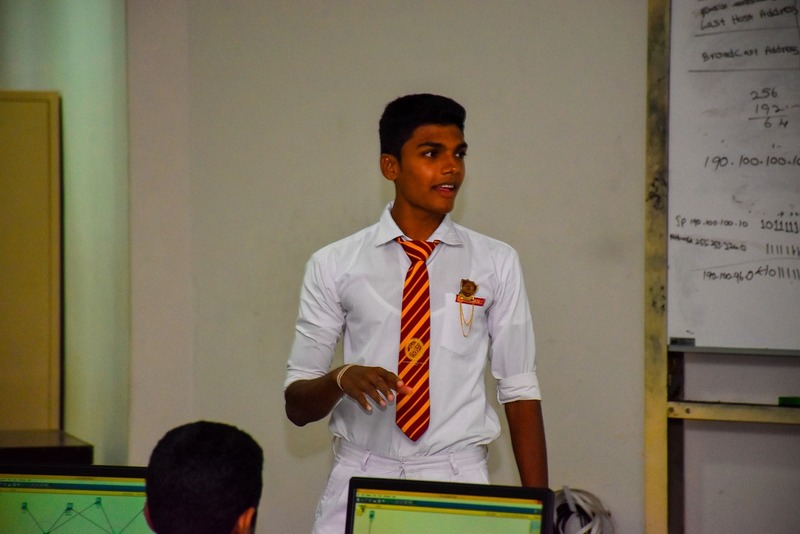 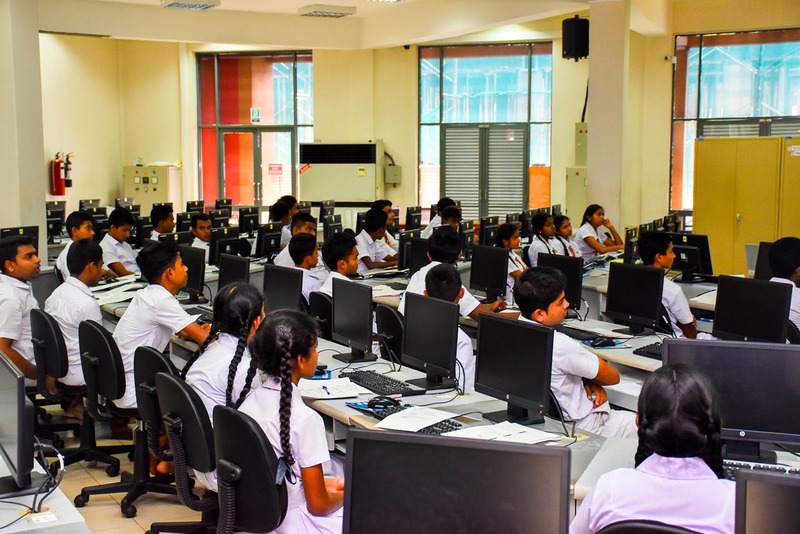 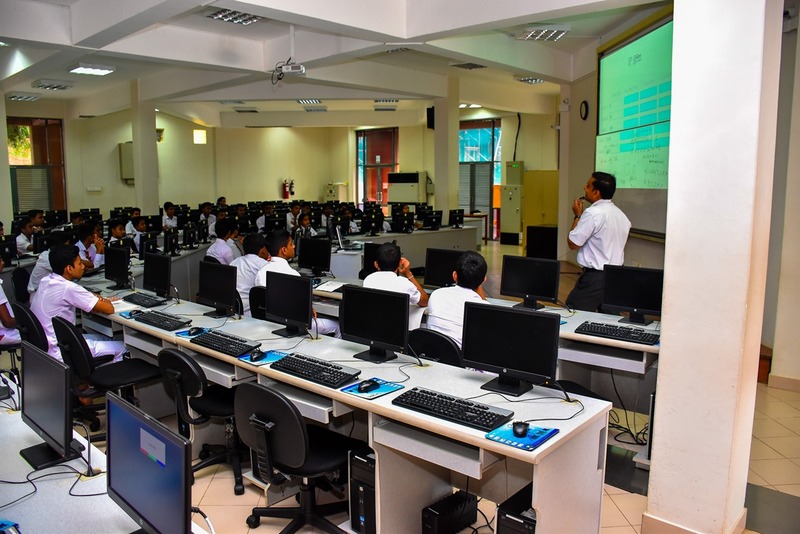 The Department of Computer Science and Technology conducted a workshop on ‘Computer Networking’ strengthening its long-lasting relationship with the school community, particularly the school students. 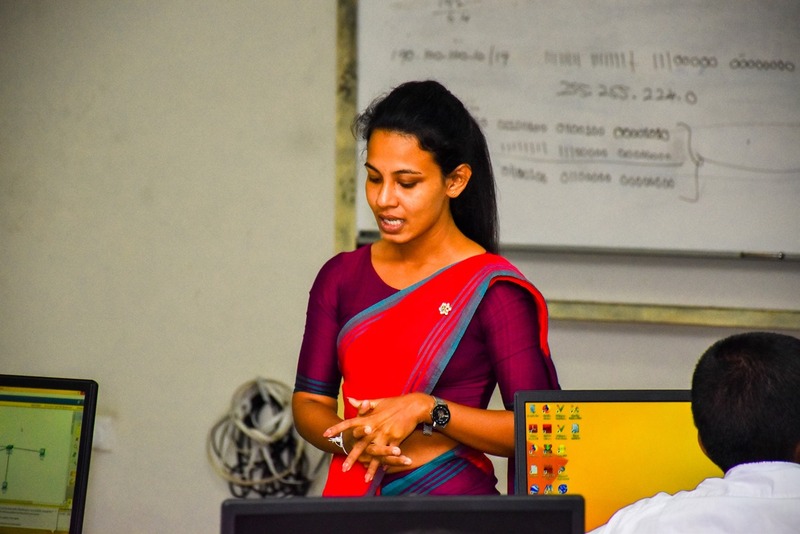 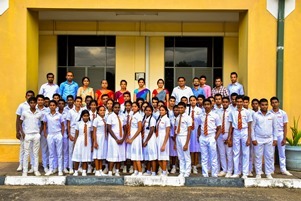 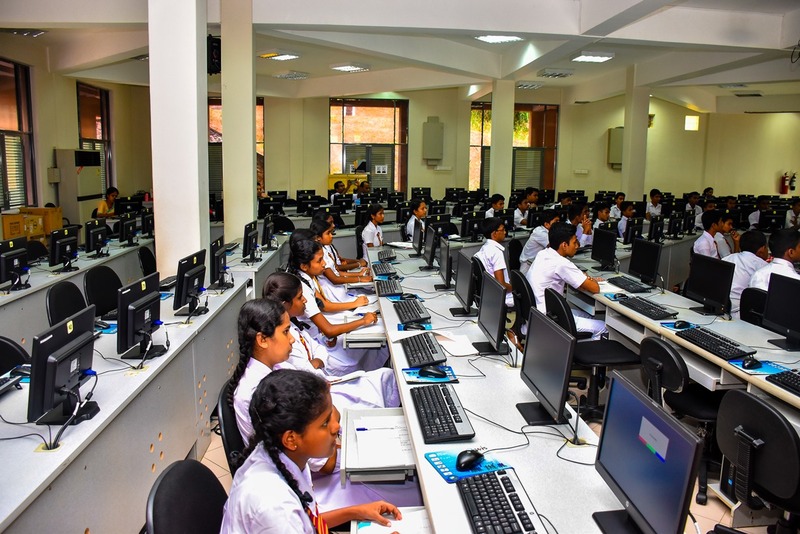 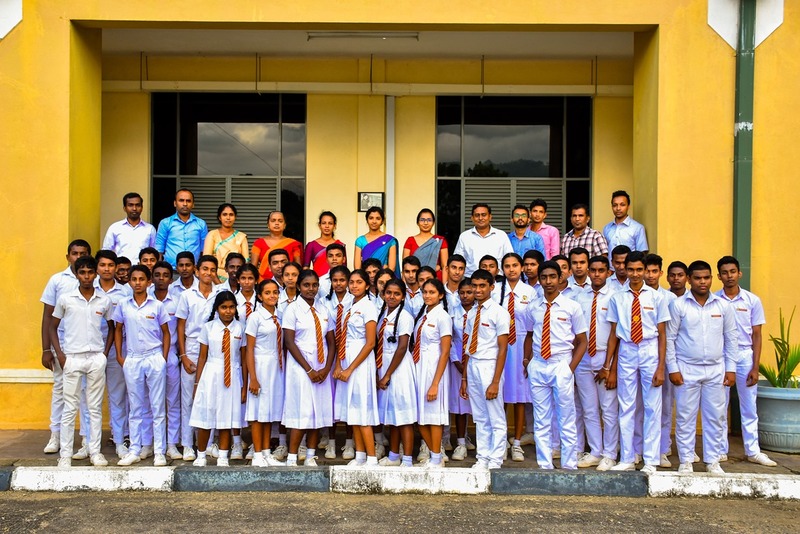 The target audience, R/Karawita Central College including those of GCE Advanced level students and teachers, was selected with a particular regard to under-resourced schools in Sri Lanka. 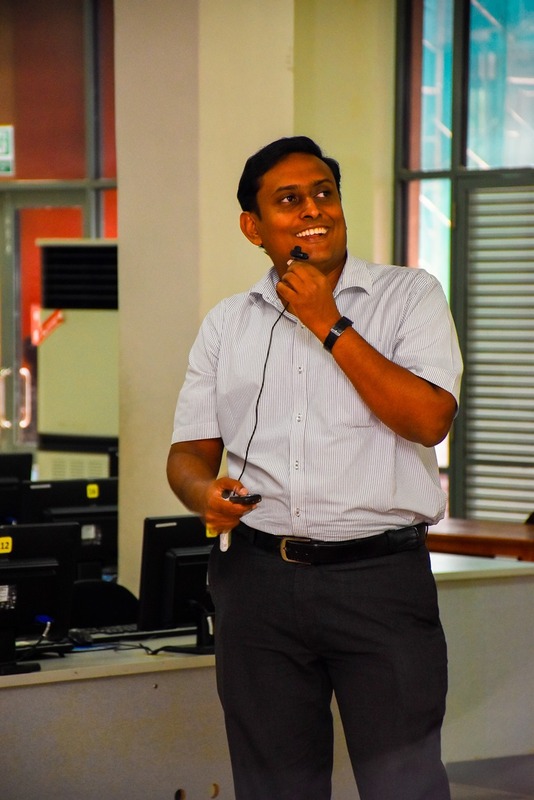 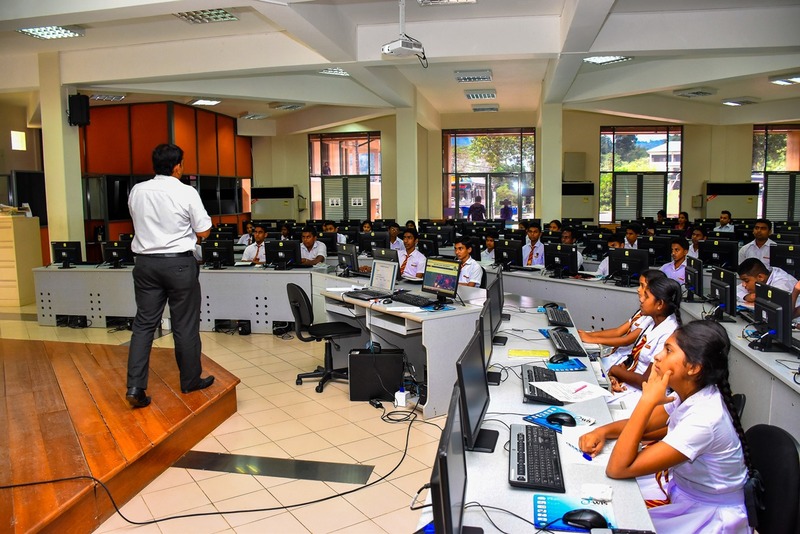 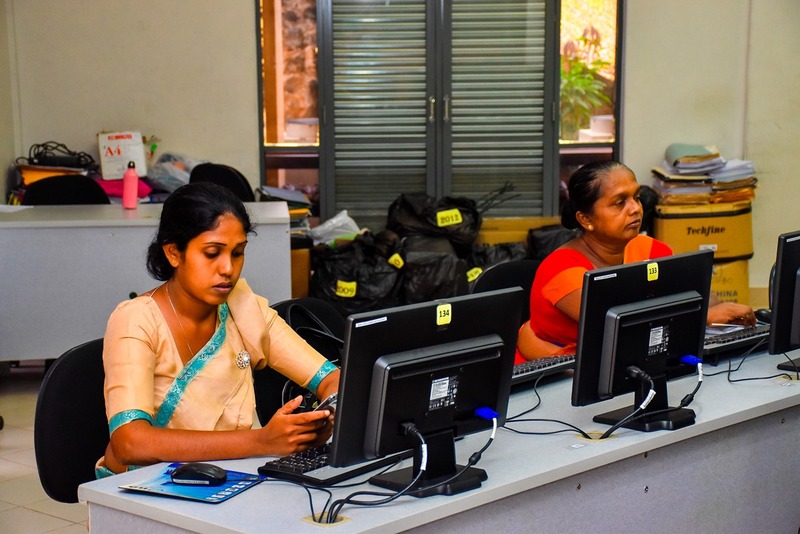 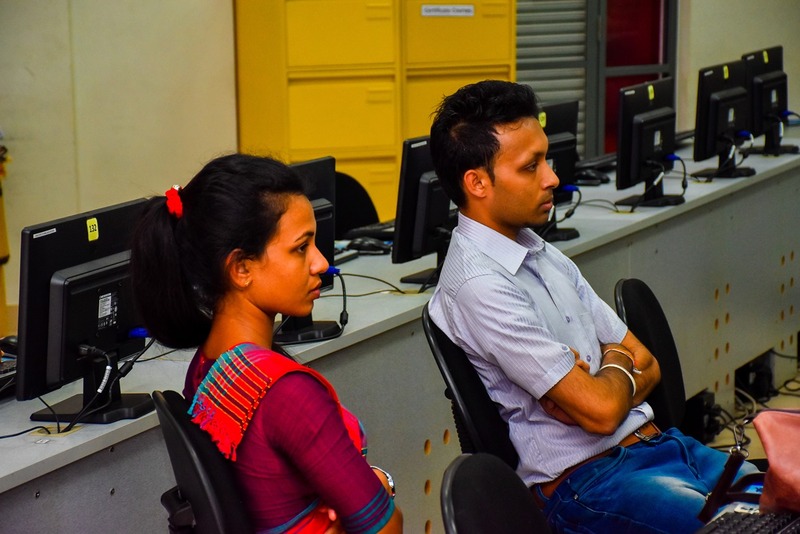 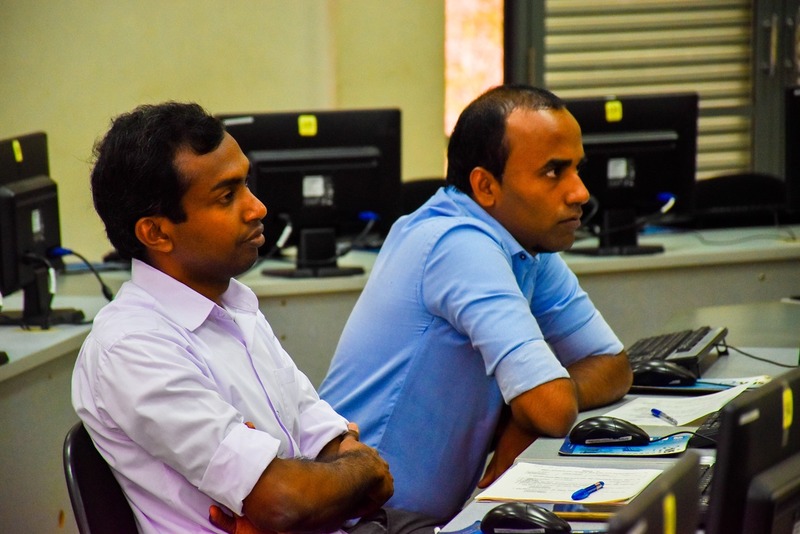 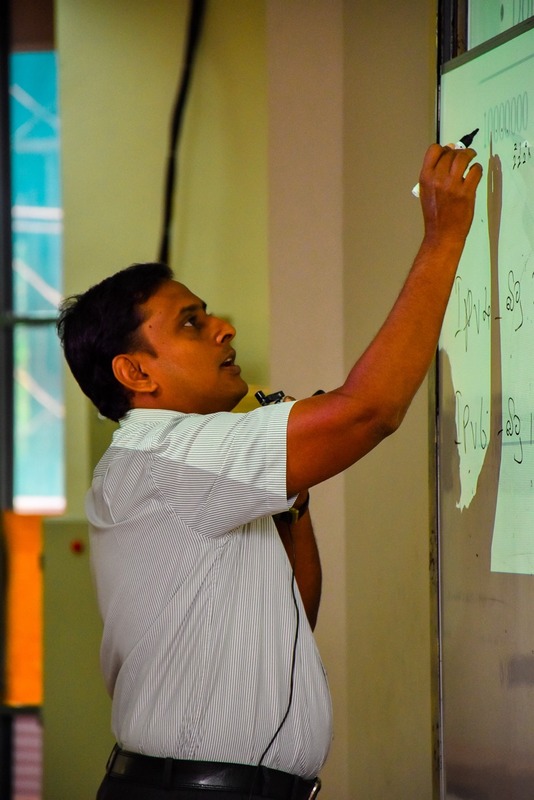 The workshop, organized by lecturers Mr K Charith and Ms DP Jayathunga, was held at Main Computer Lab on 15 June 2018 amidst a large gathering of lecturers and support staff under the directive of Head, Department of Computer Science, Dr Saranga Premathilake. 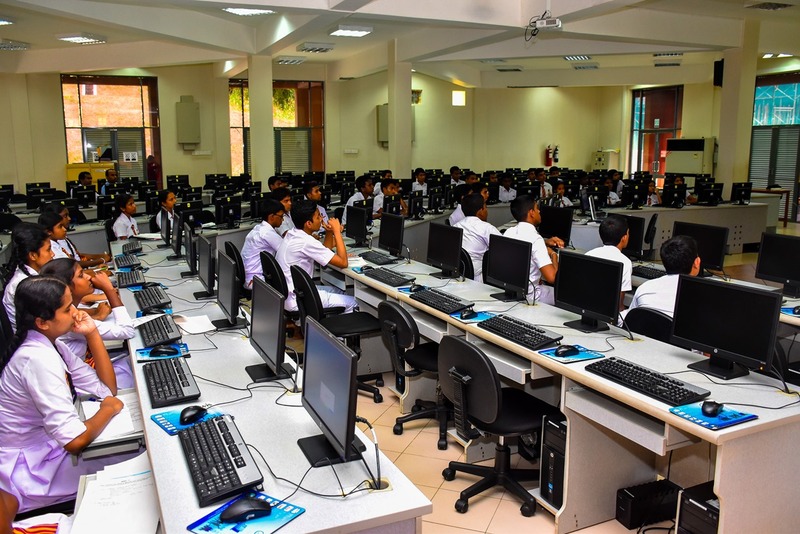 The workshop, expected to bridge the Information and Communications Technology (ICT) knowledge and skills gap, was acknowledged by the audience.